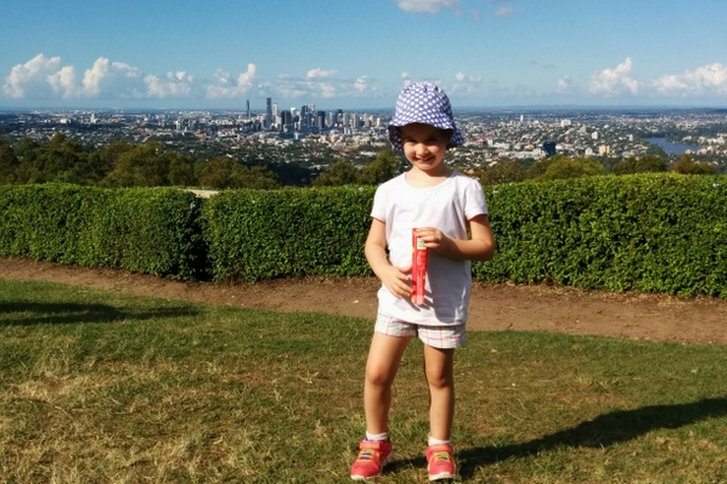 It is the most magical time of the year for Brisbane Kids and Capalaba Central are making sure they are bringing the magic with a number of festive events in the lead up to Christmas that are sure to create lasting memories the whole family can treasure! Bookings: Will be taken from Monday 19 November at 10am via an online booking form. Capalaba Central’s Breakfast with Santa is much more than toast with jolly old Saint Nick! Those lucky enough to join in the morning festivities will feast on a Subway breakfast including a 6-inch ham and cheese sub on white bread, a cookie, juice popper and a Christmas colouring-in activity bag. And the grown ups will get their morning coffee! During the breakfast, everyone will be entertained by the Nickleby the Magician Christmas Spectacular featuring Santa and the morning will end with a screening of everyone’s favourite holiday movie Home Alone. Pretty good value for only $5 per child! Don’t miss out on this awesome Christmas event. Breakfast with Santa is a magical experience for any child and create a memory that will last a lifetime, and it will book out very quickly! Time: 4pm – 7pm Thursdays. 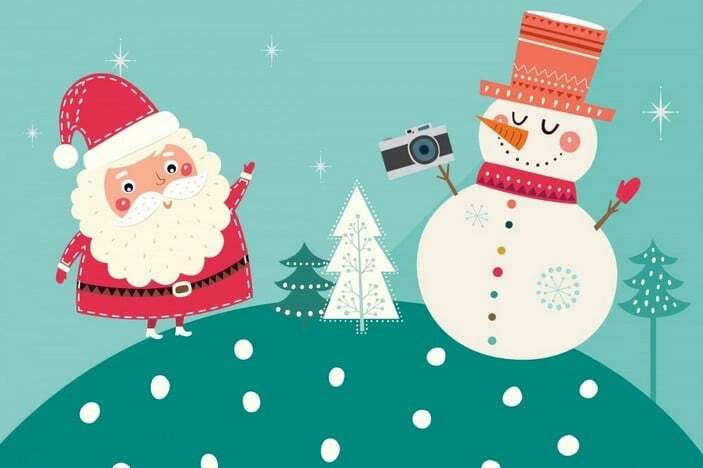 Smile for a free 6×8 photo with Santa every Thursday from 4pm – 7pm. *One free photo per family per day. Maximum of 100 free photos per day. 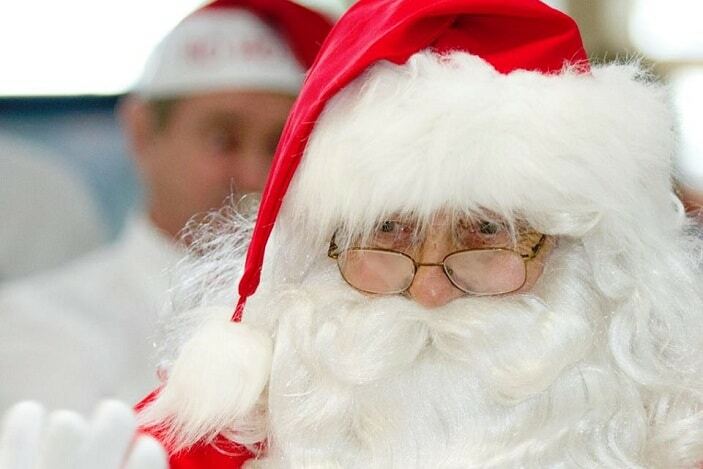 For more information on Free Santa Photos at Capalaba Central click here. Time: 10am – 4pm Daily, 10am – 7pm on Thursdays and hours increase closer to Christmas Eve. Price: Santa photo packages start at $15. 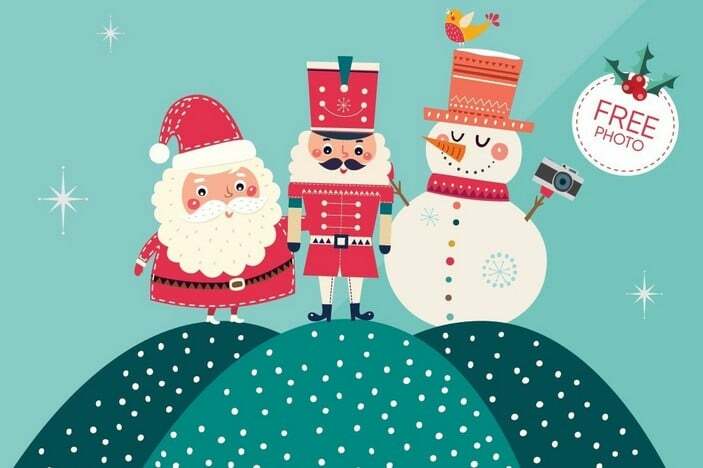 A long standing family tradition, Capalaba Central’s Enchanted garden is the prefect place to have your Brisbane Kids photo with Santa this Christmas! Photos will be available from 17 November until Christmas Eve and every child receives a free Christmas gift sack to colour-in. For more information on times and photo packages click here. Time: 10am, 11am, 12pm and 1pm daily. 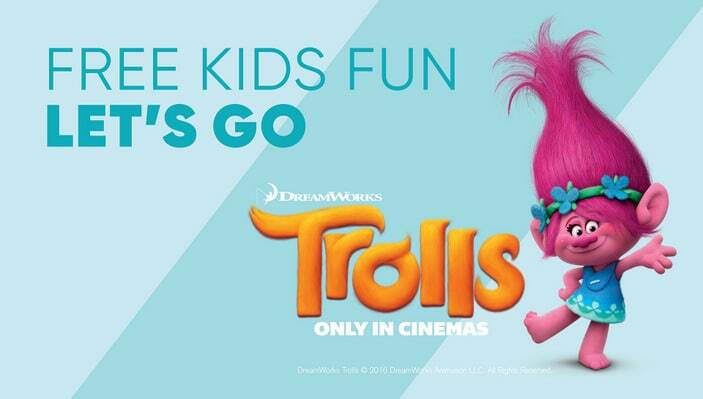 Age: Suitable for ages 3+. Bookings: Essential – tickets go on sale on Friday 30 November. 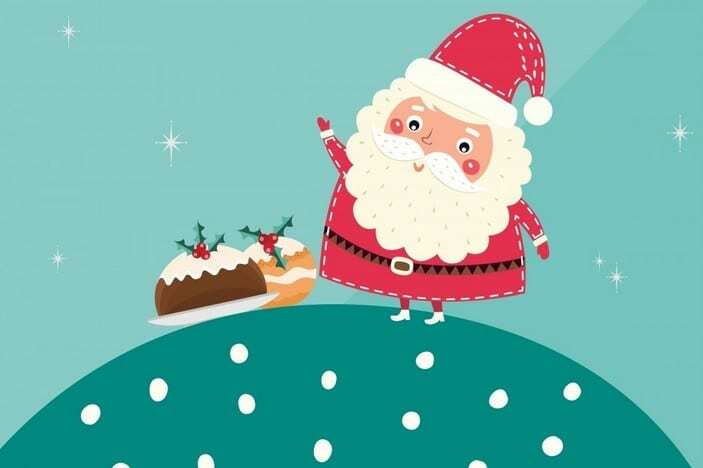 Bring the little ones to enjoy story time and craft with Mrs Claus, complete with classic Christmas stories and a personalised placemat to leave out for Santa on Christmas Eve. Numbers are limited, so be sure to book early so you don’t miss out! 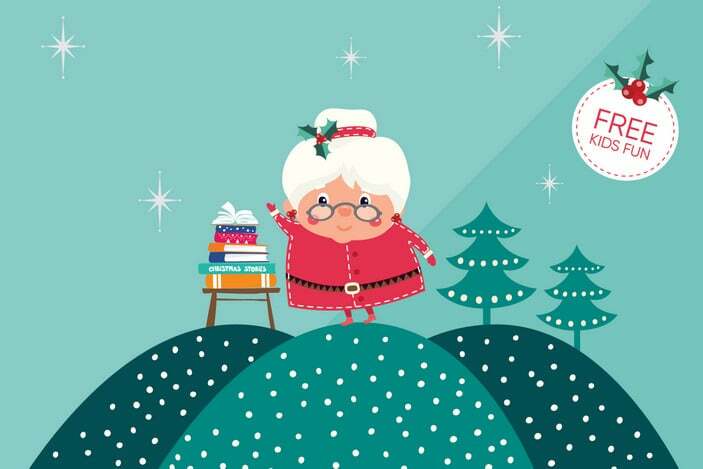 For more information on Story Time with Mrs Claus, click here. Times: 10am – 3pm daily + additional hours on Thursdays from 5pm – 8pm (Monday 3 December to Wednesday 19 December). Increased hours closer to Christmas Eve. 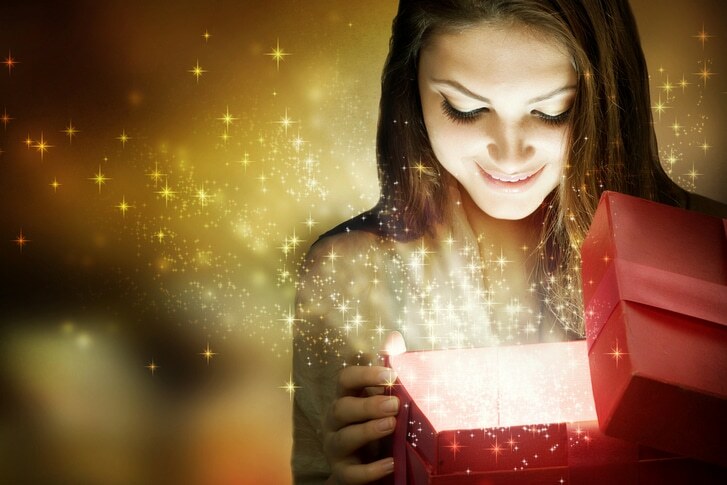 For a gold coin donation, have your gifts beautifully wrapped by the Rotary Club of Wellington Point, supporting Crime Stoppers and Queensland Police Legacy. Plus, Capalaba Central have introduced a tap and go payment option so you can now make your donation with card if you’d prefer! For more information on Christmas Gift Wrapping, click here. 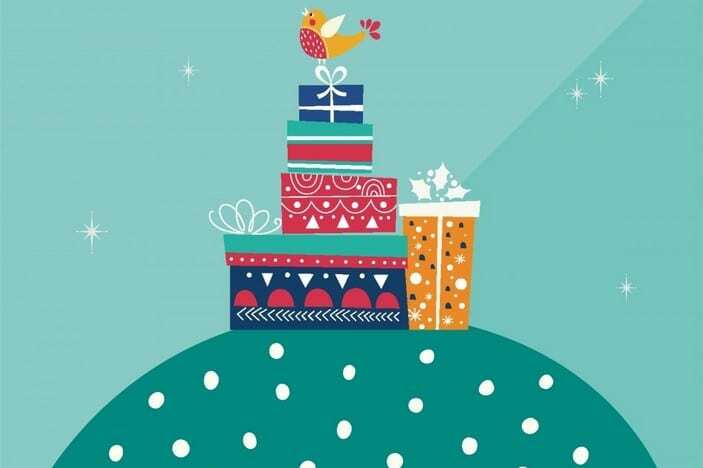 For more information on Capalaba Central and Christmas events in centre, click here.